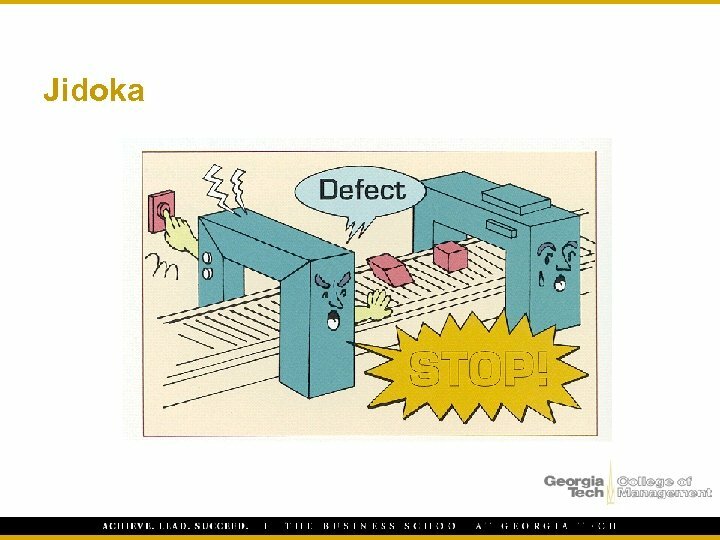 A Little History! 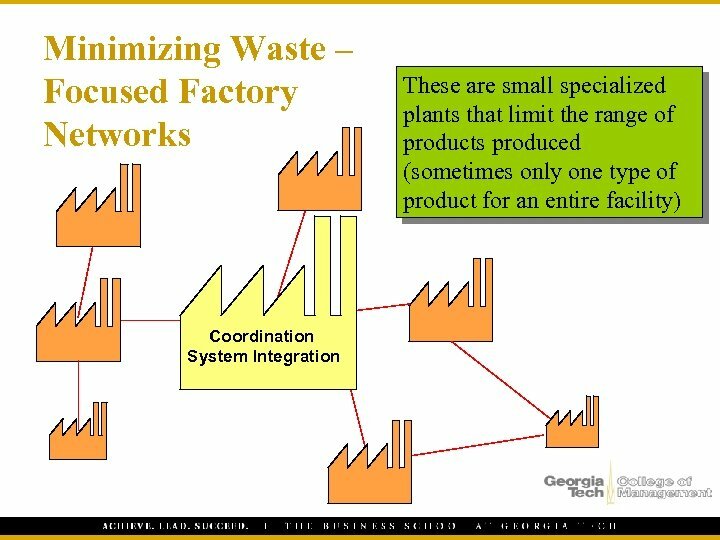 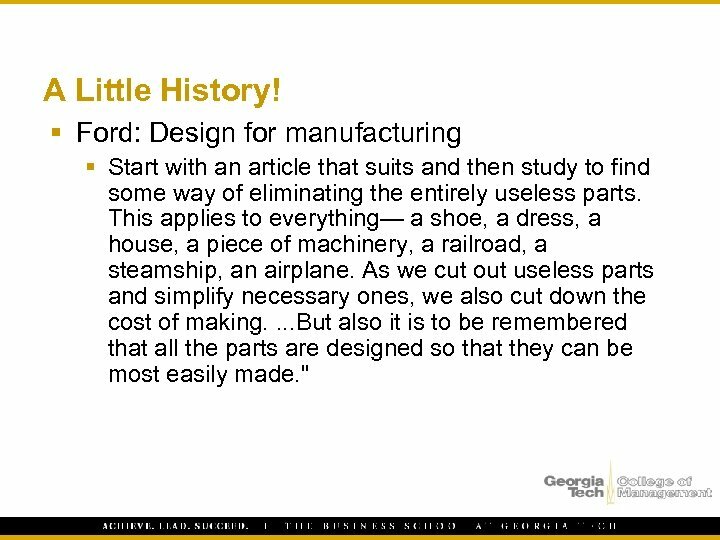 § Ford: Design for manufacturing § Start with an article that suits and then study to find some way of eliminating the entirely useless parts. 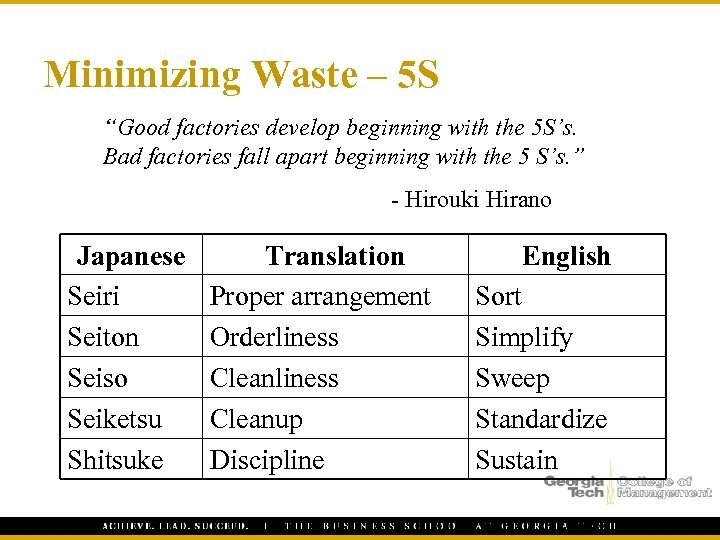 This applies to everything— a shoe, a dress, a house, a piece of machinery, a railroad, a steamship, an airplane. 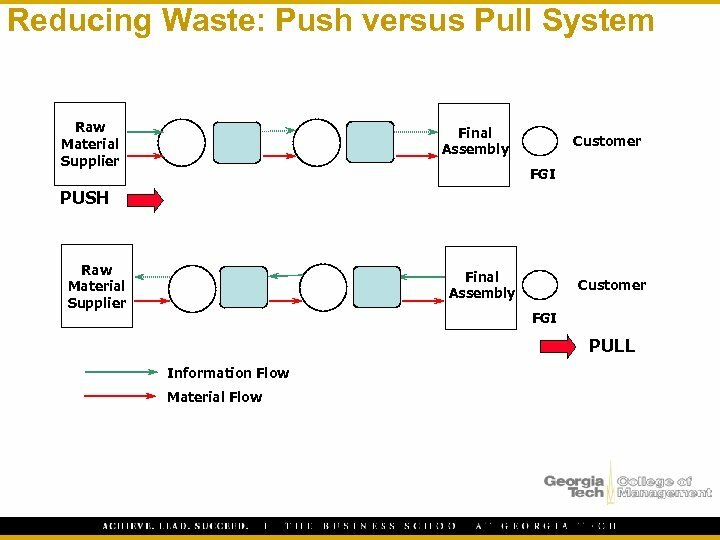 As we cut out useless parts and simplify necessary ones, we also cut down the cost of making. . 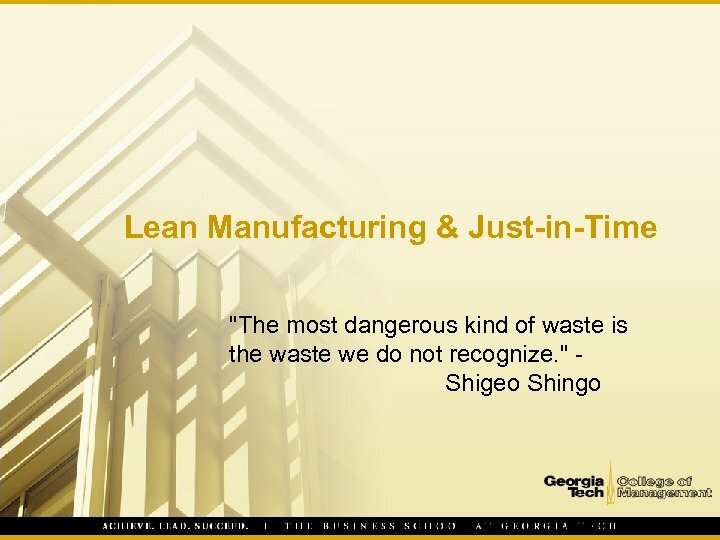 But also it is to be remembered that all the parts are designed so that they can be most easily made. " 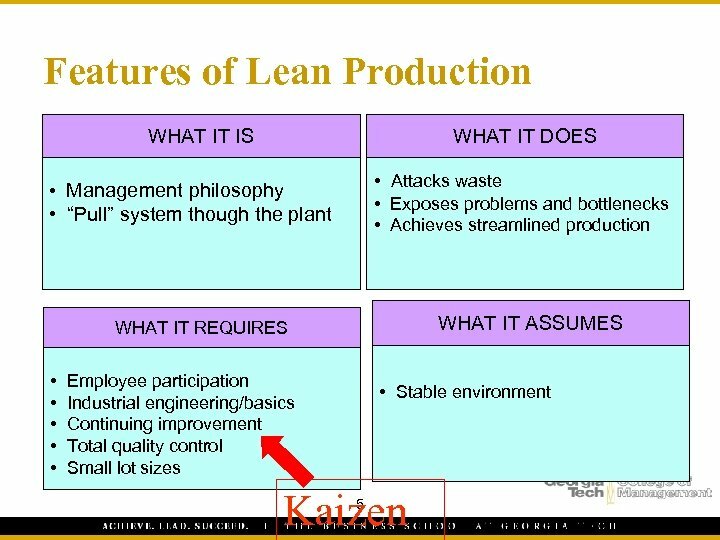 A Little History! 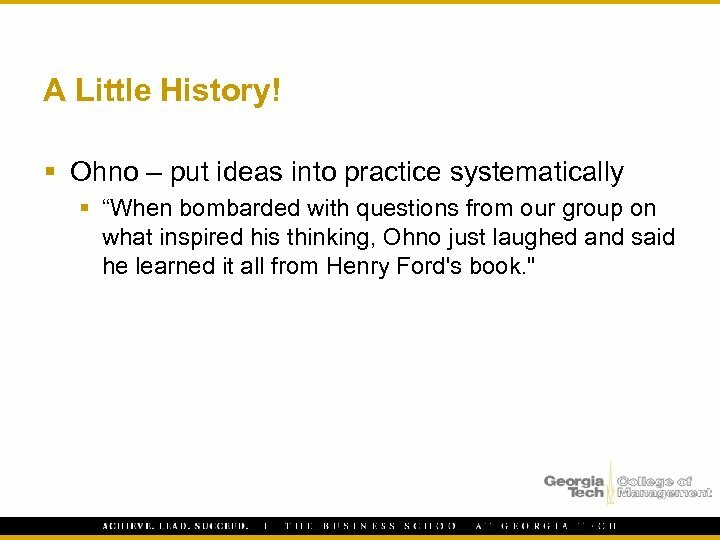 § Ohno – put ideas into practice systematically § “When bombarded with questions from our group on what inspired his thinking, Ohno just laughed and said he learned it all from Henry Ford's book. " 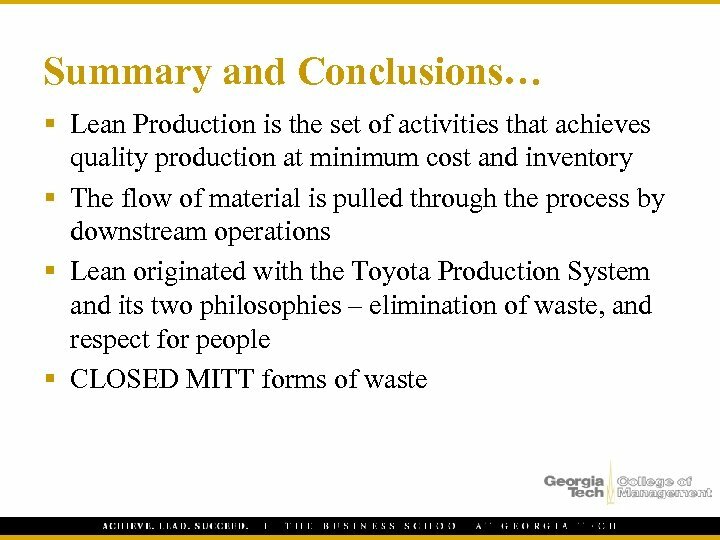 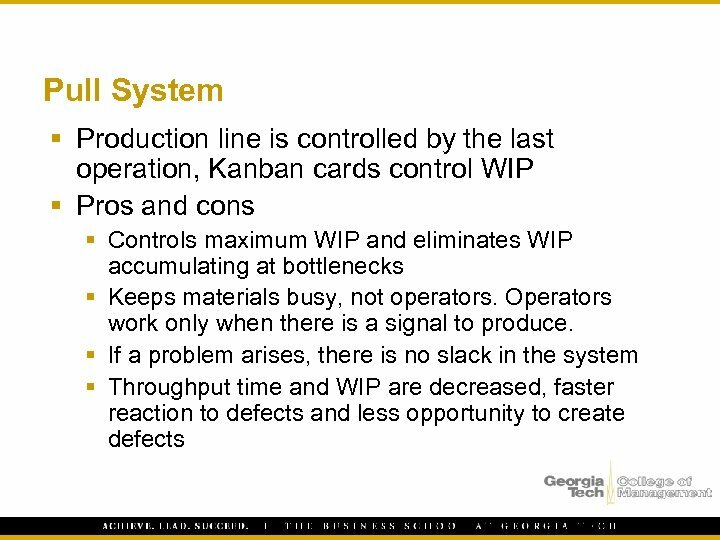 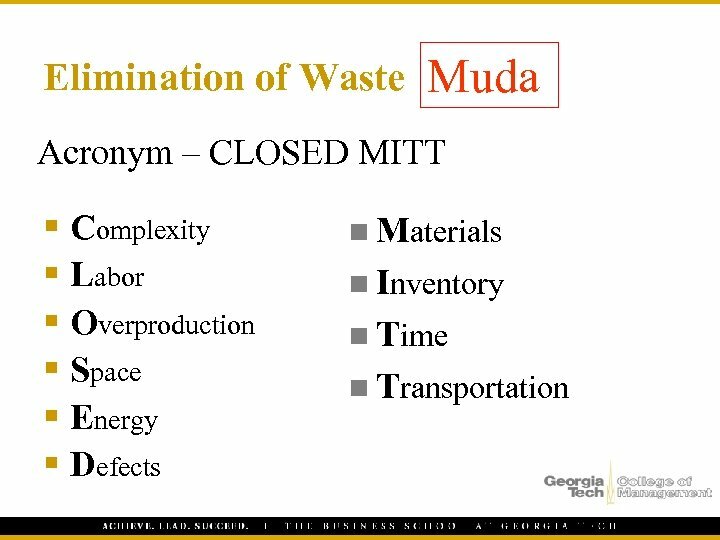 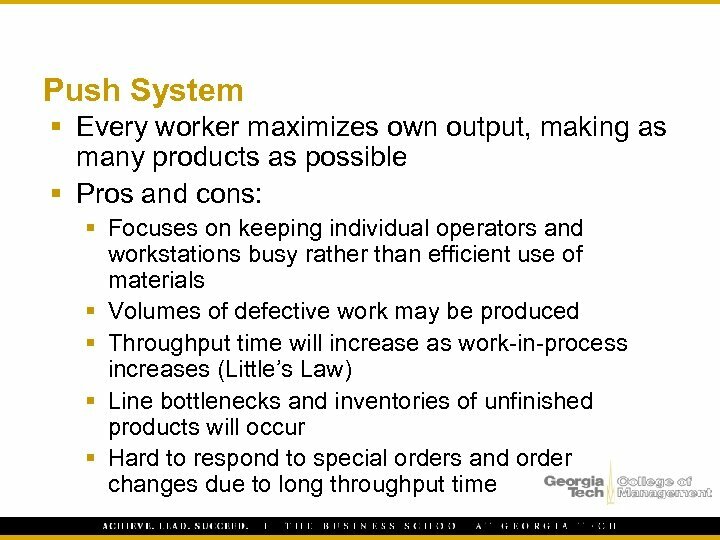 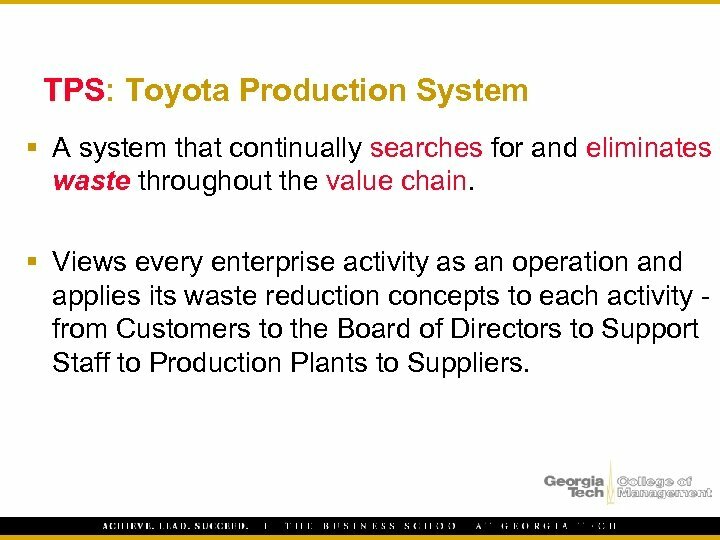 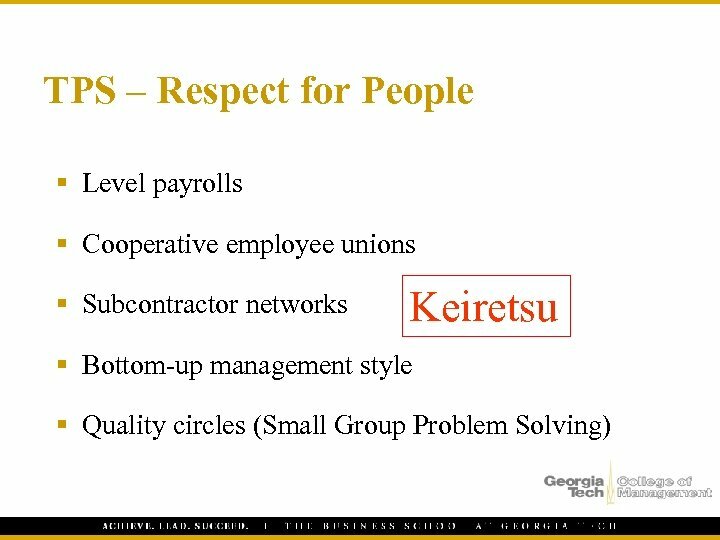 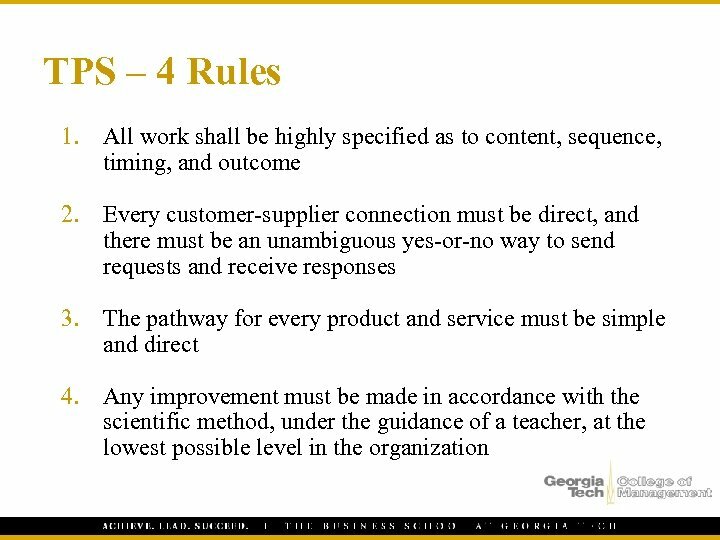 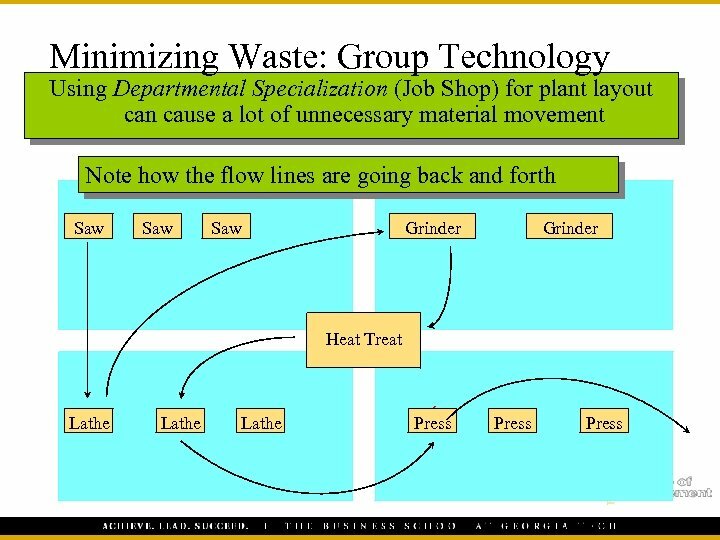 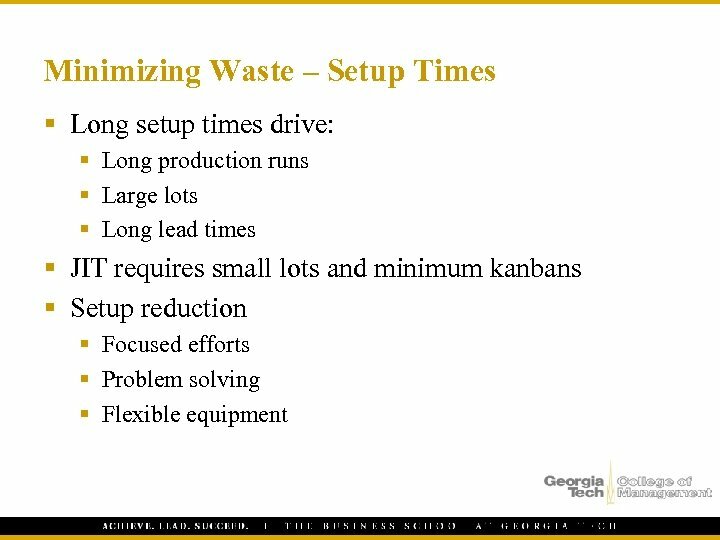 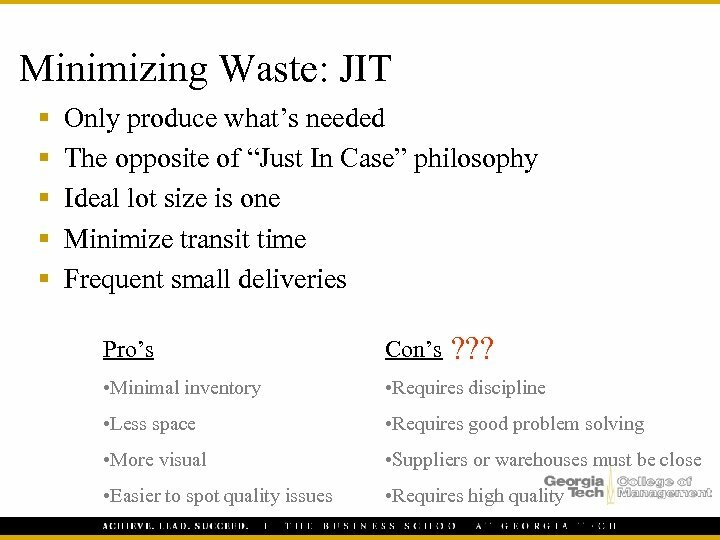 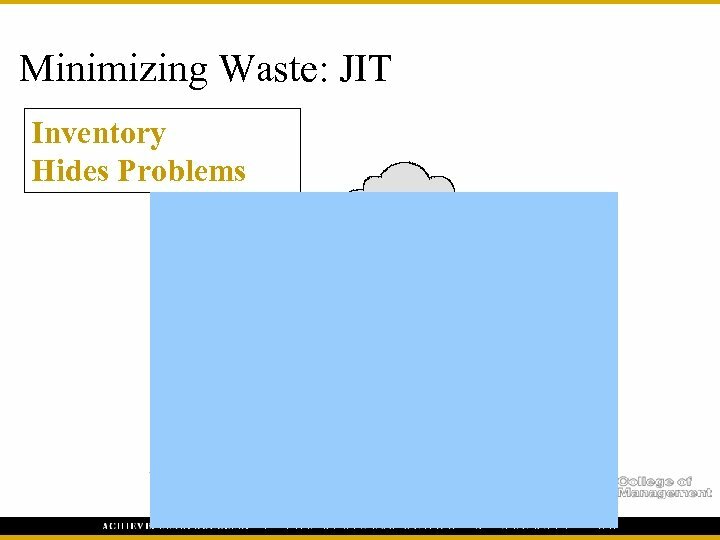 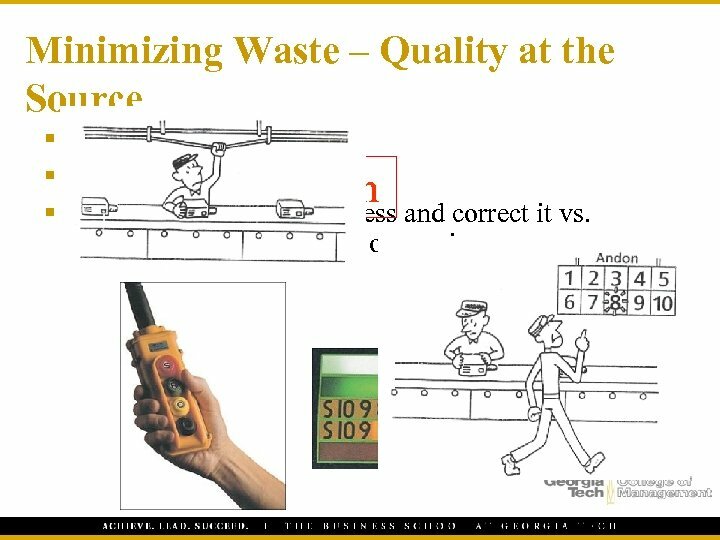 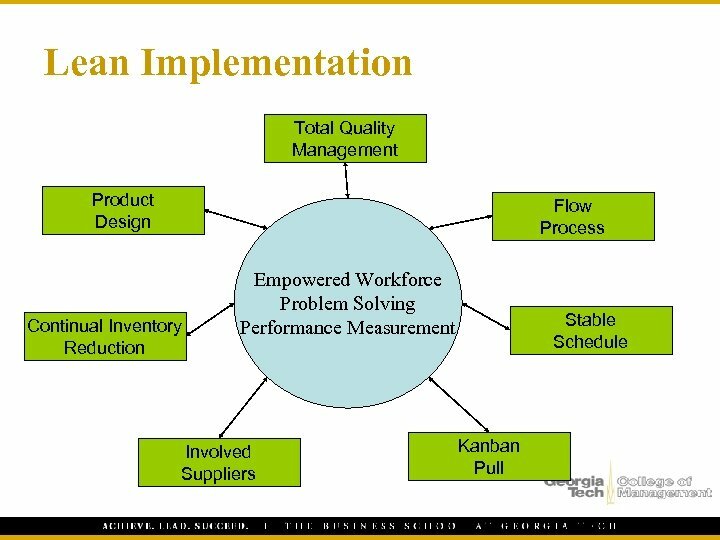 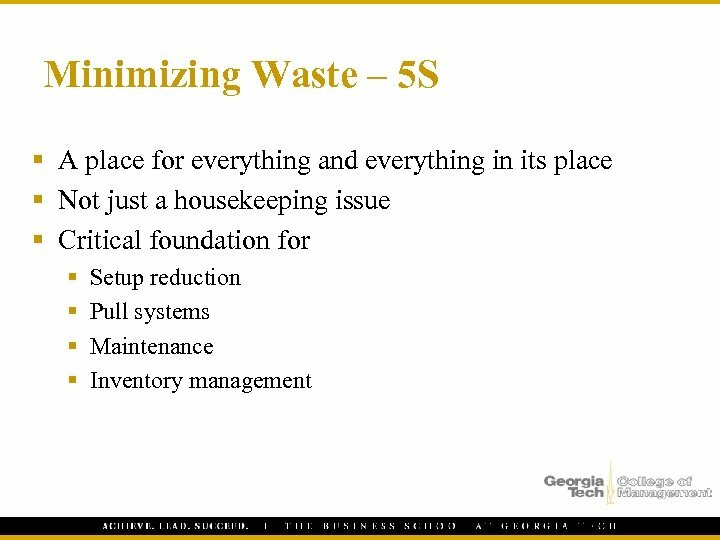 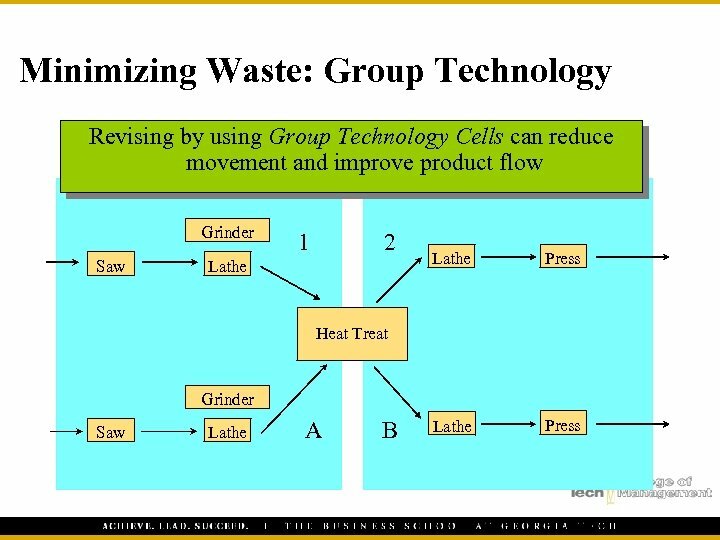 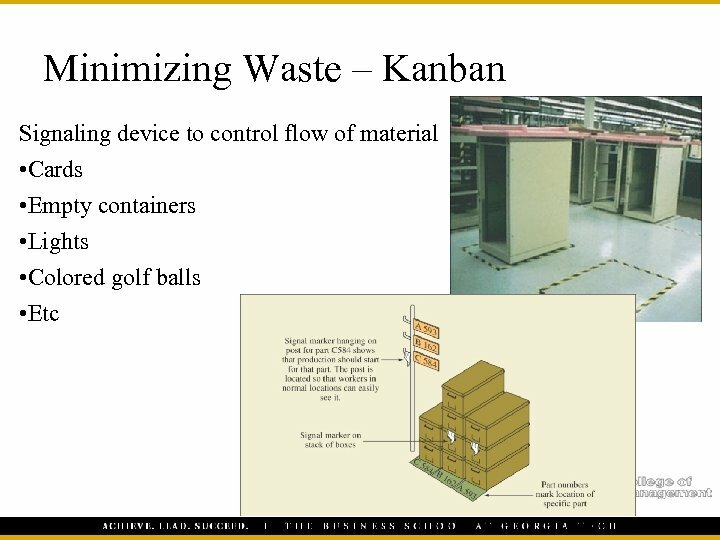 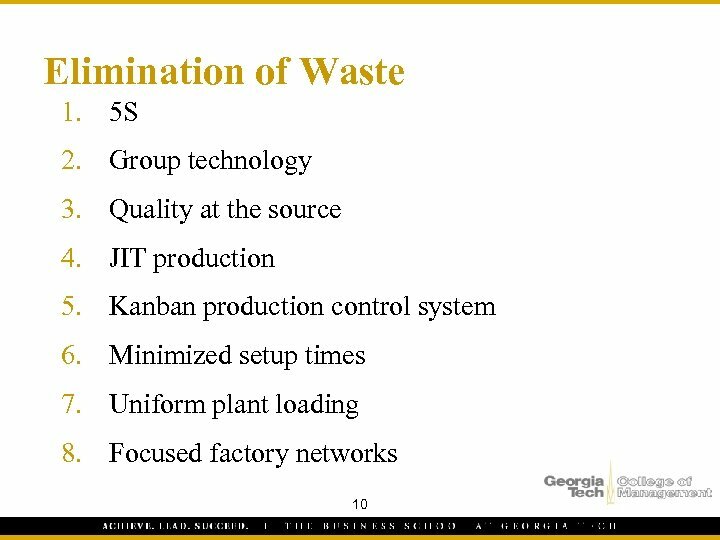 TPS: Toyota Production System § A system that continually searches for and eliminates waste throughout the value chain. 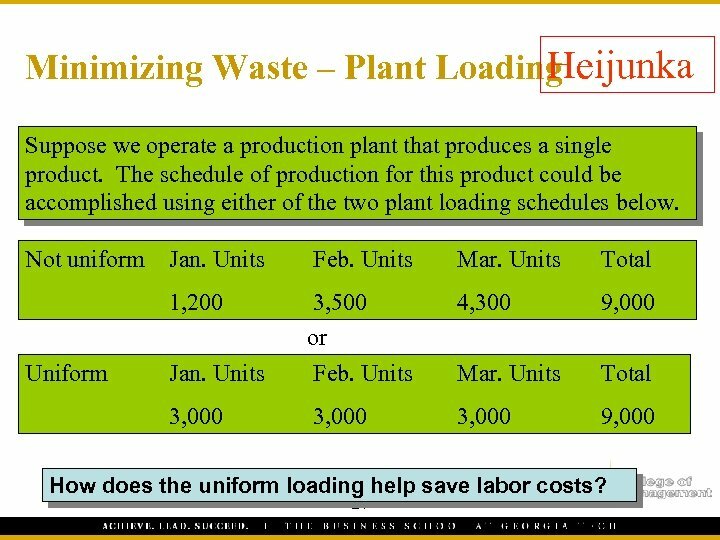 § Views every enterprise activity as an operation and applies its waste reduction concepts to each activity from Customers to the Board of Directors to Support Staff to Production Plants to Suppliers.